Apr. 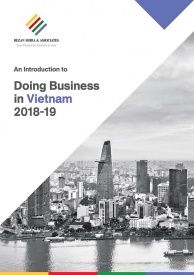 22 – In a move to enhance Vietnam’s competitive capacity and to create additional jobs, the Vietnamese government will create a fund to assist with the development of small and medium enterprises (SMEs) in the country. The fund will officially function as a State financial organization under the management of the Ministry of Planning and Investment, and it will be responsible for not just financial support but also the management of SMEs. The fund’s management activities will include receiving and organizing financial resources for SMEs and managing domestic and foreign trust capital to generate funds for SME development. 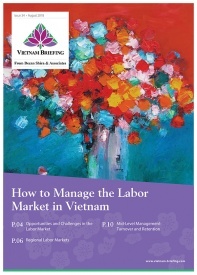 The maximum loan amount a project can be granted may not exceed VND30 billion (US$1.4 million) and must be repaid within seven years. The SMEs must also meet a number of conditions to qualify for financial support, which include having a feasible production or business plan that falls in line with the fund’s list of priority areas. 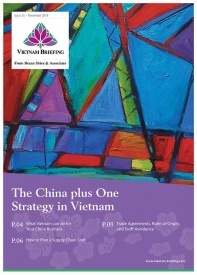 The fund will have a charter capital of VND2 trillion (US$100 million) sourced from the State budget. The number of new SMEs is expected to reach 350,000 by 2015 thanks to the fund, which will bring Vietnam’s total number of SMEs to 600,000. 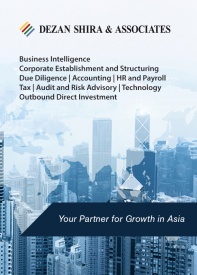 SMEs are expected to create an additional 3.5-4 million jobs during this period. 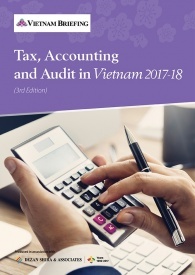 By establishing this fund, the Vietnamese government hopes to raise the ratio of export turnover of SMEs to 25 percent while raising their national gross domestic product (GDP) contributions to 40 percent by 2015. 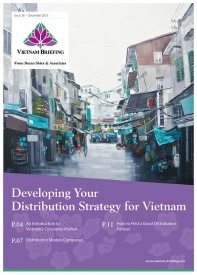 This new 32-page report touches on everything you need to know about doing business in Vietnam, and is now available as a complimentary PDF download on the Asia Briefing Bookstore. May I know what are the qualifying criteria? what kind of grants/subsidies (if any) besides loans? If I IMport unassembled electronic products to be assembled in Vietnam as ‘Made in Vietnam’ and sell locally and do export, is there any tax when import these unassembled products? Or I have to pay tax ONLY on my profit?